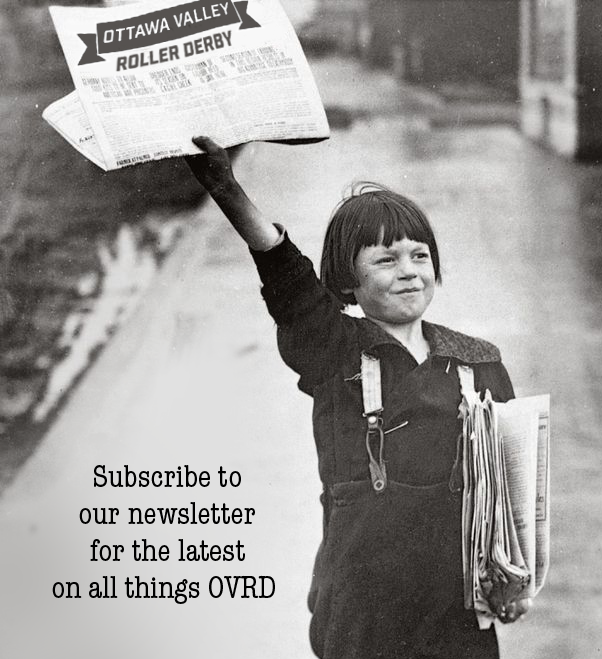 Join the RVRG volunteer crew! 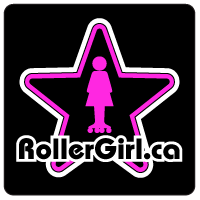 RVRG will be holding several roller derby bouts in Ottawa this spring/summer and we are looking for friends and fans who are interested in becoming more involved by volunteering with our league. Come learn about the various volunteer positions available at our March 10th information session. New and returning volunteers welcome. Come and vote for your choice of names for RVRG volunteer crew! Thursday March 10th, 2011 / 7:00 – 9:00 p.m.
Come on Ottawa, the Slaughter Daughters, Riot Squad, Murder Dolls and Rideau Valley Vixens need you! ← Black and White Success!